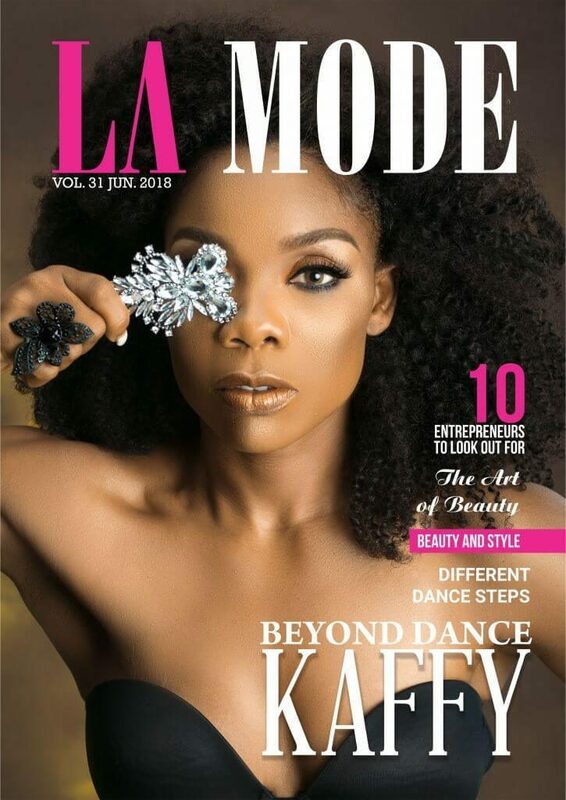 Dance artiste and fitness instructor Kaffy is the cover personality for La Mode Magazine‘s latest edition with the theme beyond dance. 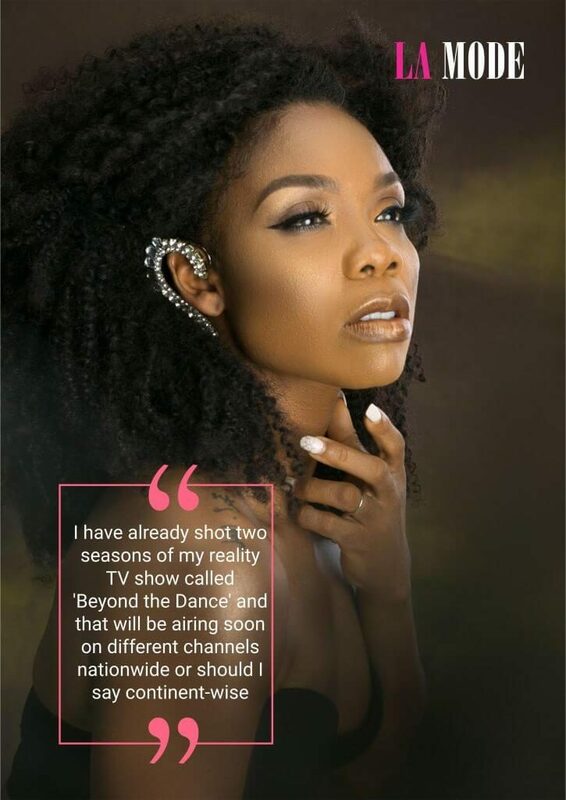 In the interview with magazine, the creative entrepreneur gives insights into products and services she has created out of dance including, Yanga; her costume production and renting company and Kaffy’s; her state of the art facility which houses a gym, her dance studio and fitness class. 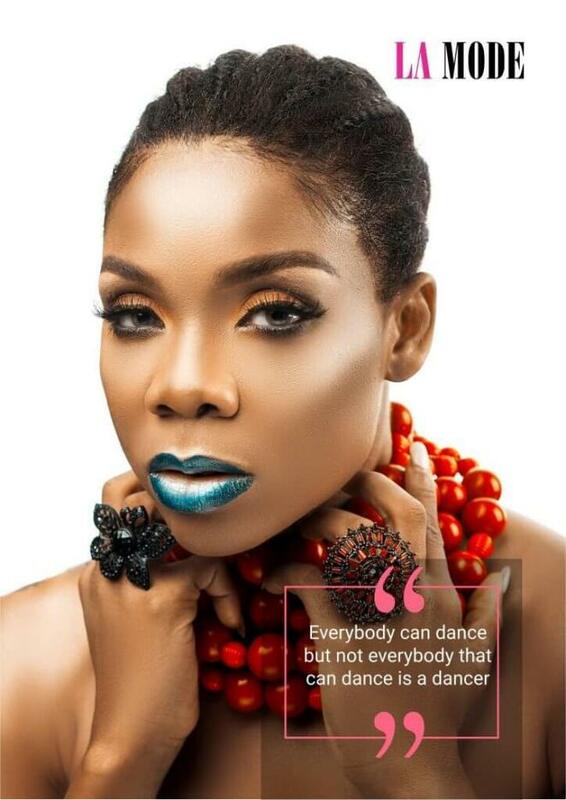 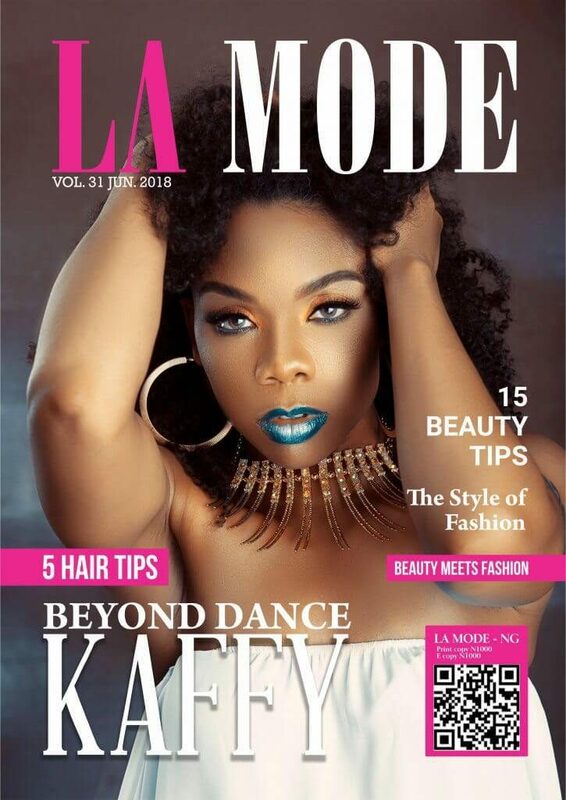 0 Response to "Kaffy Is Fierce As She Covers La Mode Magazine’s Latest Issue"